Hot off the heels of our first in-house production Parade the Musical, which sold out on multiple nights and received rave reviews in Manchester and beyond (you can read one incredible write up by Nortwestend here), we decided to put together a week long acting workshop for pre & post-professional performers. It’s an ideal opportunity for young actors wishing to hone their skills, network in the industry, meet new friends and make new contacts to perform in beautiful space. We really are blossoming into Manchester’s best platform for you to showcase your talent from and are being hailed as one of Manchester’s most promising new fringe theatre venues. It’s so important for upcoming actors, dancers and aspiring directors to train in an industry savvy environment. Here at Hope Mill Theatre we’re all about supporting independents and offering authentic and warm advice to stars on the rise. Whilst we support and produce high-end quality theatre we pride ourselves on being approachable and non-pretentious. Expect thorough training, skill enhancing feedback and intense rehearsals alongside a friendly atmosphere and knowledgeable team. Not only will we spend a week producing, choreographing and devising a new piece of theatre – to be showcased in a special one-off performance in our brand new theatre space – but we’ll also invite creative directors, casting directors, musical directors and choreographer to come and give constructive criticism on your work. 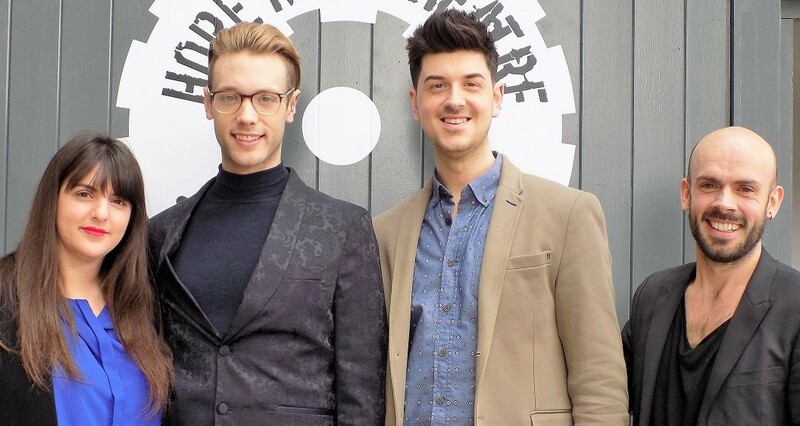 This workshop is unfortunately not aimed at amateur performers or drama hobbyists but will focus on giving professionally minded performers further training in audition techniques, vocal skills, dance training and more. If you would like to know about this brilliant opportunity then please email Will / Joe at enquiries@hopemilltheatre.co.uk. 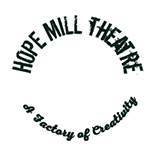 If you’d like to be kept up to date with all the latest shows, news and events at Hope Mill Theatre then please visit our website or sign up to our mailing list for regular updates.